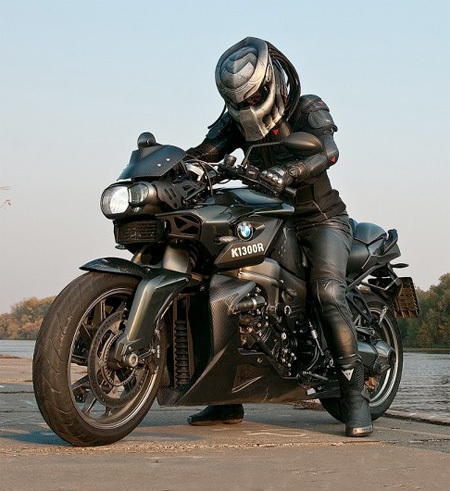 Introduce the most popular Motorcycle Helmet types – Watchy! Another type of helmet is called the off-road or a motocross helmet. Here, the visor and the chin are elongated. A chin bar is not originally included, but because of modern types of motocross helmets, it is already included for protection. A modular or a flip-up type of helmet is a combination of a full face helmet and an off-road or a motocross helmet. A modular helmet is designed specifically when you are in a closed position for your riding and added chin bar for convenience. The open face helmet or the ¾ helmet is designed simply to cover the ears, the cheeks and the back of your head. It usually comes with a face shield. The last type is called half helmet or also called, the Shorty, TT or the Pudding Basin that is popular during the 1960s. It is an open type of helmet, but because of inferiority, it is already prohibited by the law. If you are going to choose the type of motorcycle helmet to use, always consider your safety and protection. Wearing a helmet is the most important thing that a driver and a rider must take note. So, it is not simply about wearing it to follow the law, but to save your life.